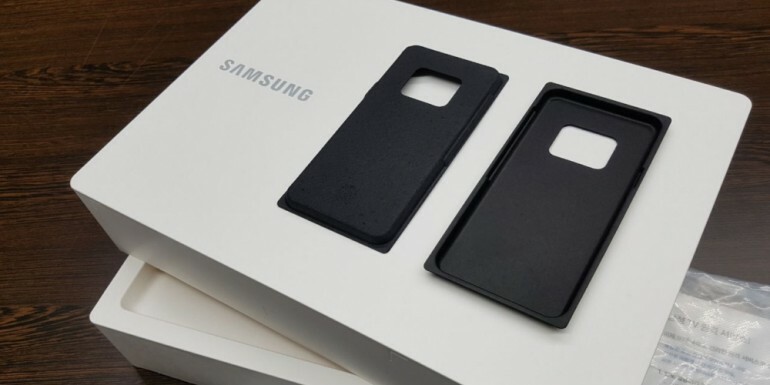 Samsung Electronics announced that will start taking steps this year to replace plastic packaging materials with circular and sustainable materials like recycled/bio-based plastics and paper. For mobile phone and tablet Samsung will replace the plastic used for holder trays with FSC certified cellulose pulp molds, coming from sustainably managed forests. Home appliances such as TVs, refrigerators, air conditioners and washing machines will also be protect with bags containing recycled plastic and bio-plastics made from starch or sugar cane.